Getty Images sold for $3.3 Billion. Canon recalls EOS Rebel T4i DSLR camera (EOS 650D/EOS Kiss X6i overseas models) because of defective rubber grips that could cause skin allergies or irritation. 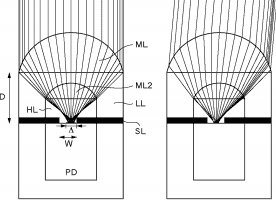 New Canon patent for improved phase detection autofocus. 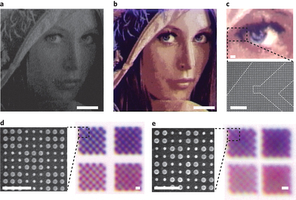 Researchers achieve 'highest possible' 100,000dpi color laser printing. Future cameras may have lithium-ion batteries that recharge in minutes. Introducing Photo Maps, a new way to browse photos on Instagram! With Photo Map you can showcase where you’ve taken your photos, or explore where others have taken photos on a map. Maps take you beyond recently posted photos and let you rediscover previously Instagrammed memories.